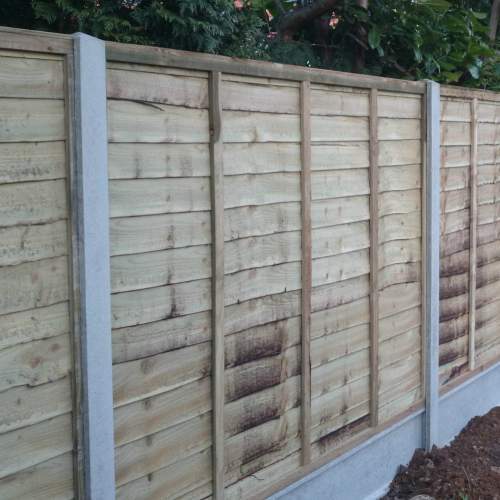 This classic panel is our most budget friendly option; even better, it looks the same from both sides, ensuring no more neighbourly disputes! Available in five standard heights, we also offer bespoke panels – narrower, or shorter; simply get in touch to find out more! 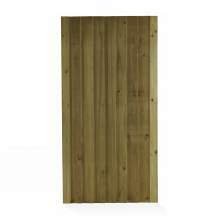 This panel is 1830mm (6 feet) wide, and designed for use with timber, concrete, and plastic accessories. 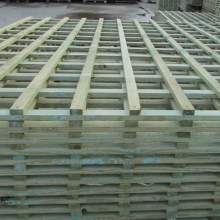 We use 19 waney lap boards (5mm x 150mm), 10 vertical battens (16mm x 32mm), and 4 horizontal battens per 6 foot panel. 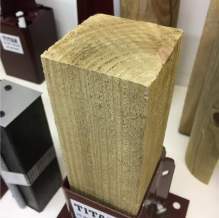 Each board is sandwiched between these battens, and attached using strong ring shank nails, creating a robust and wind resistant panel! Excellent company. They could teach other companies a thing or two. A1 service A1 goods A1 employees. Would definitely recommend. 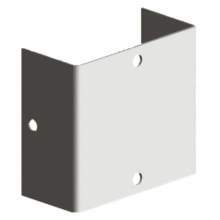 Good quality panels, better than the ones you get in the large DIY. stores. Excellent communication with regard to delivery. Would definitely use again. 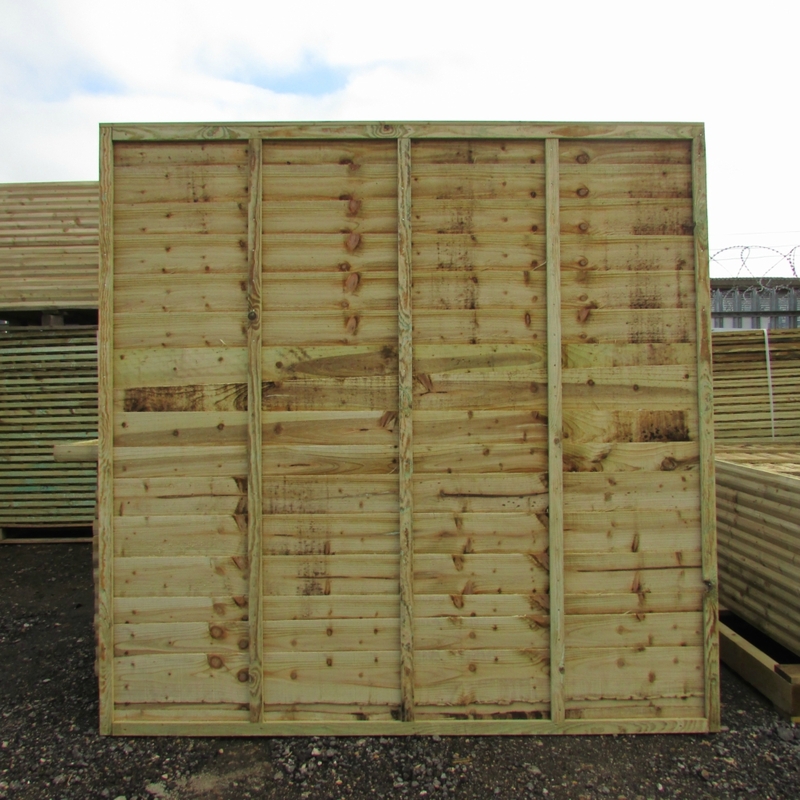 Third time buying from Witham timber and third time we have have been delighted with the quality of the panels and the prompt and efficient service they provide. 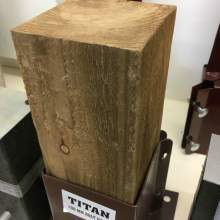 The panels are very well made and a lot stronger than similar priced ones from some large retailers. I would not hesitate to use again and again. 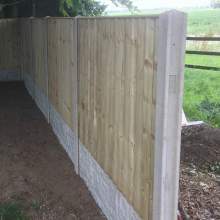 First class service - ordered 7 panels of 6ft fencing arrived on time and went in very easily. 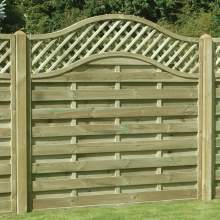 Will be back again very soon to order more fence panels and trellis panels. Thanks again for a first class service. Would recommend Witham Timber without hesitation. very good. good quality products. delivered quickly. very pleased. cheers. Ordered six panels earlier in the year ***Excellent Quality, Customer Service & Delivery*** would use again and have recommended to friends, Thank you Witham Timber for a superb transaction. We measured the right amount of panels, trellis, post caps and top edges. 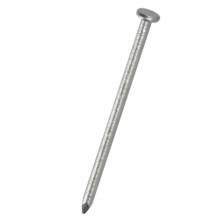 We'd obviously be going to a well known high street DIY firm. Alas one didn't have trellis, the other didn't have pressure treated panels the right size. 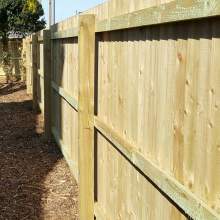 We made out orders to purchase from both and before the final click, Googled fence panels and came across Witham. We noticed all reviews were 5 star. How unusual. 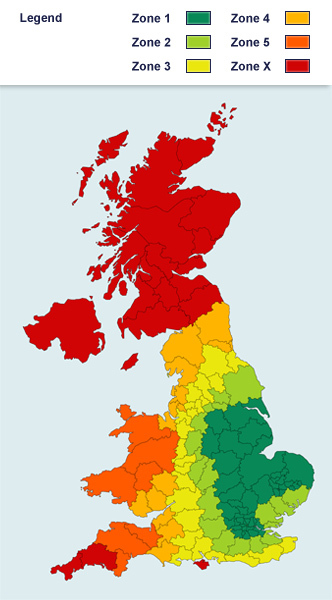 Not only were all items pressure treated, but all were available and the bill came to nearly £100 less than the known stores would have charged. 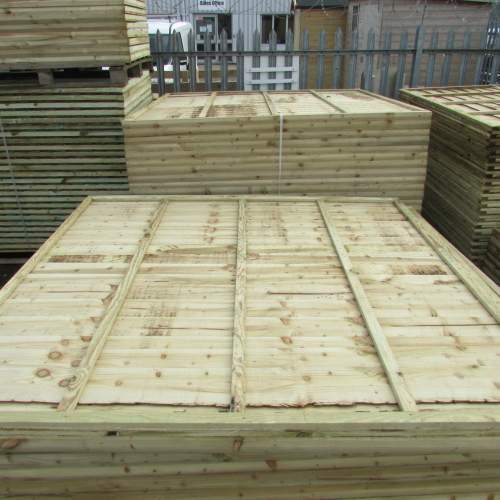 The delivery was within 2 days and the panels have many more strengthening battens than those from some suppliers which have no battens at all on one side. 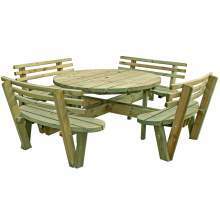 The quality of the product and service by the company could not have been better, so another five star review. They really must be that good. Thank you. Very happy with the service! Got a phone call pretty much straight after I placed my order to tell me when the panels would be with me. The delivery man was here at 7am and insisted he moved the panels by himself and left in the front garden for us. Very impressed with the service! Will definitely recommend! 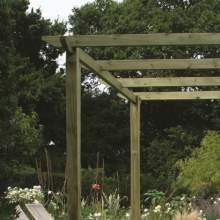 I needed trellis, panels, posts and stakes for our gardening project, ordered and paid on line on the Saturday, I forgot to say which panel I required, I received a phone call Monday asking which I required, order delivered on the Thursday, great quality and service, can't fault, a great company to deal with, will use again. A great panel for the price. Very professional company with good communications. Quick delivery! Excellent service, ordered 3, 5 and 6 foot panels, here within a week. 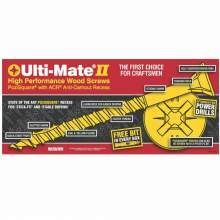 Panels were really good quality, solid and all straight unlike the major diy stores. Driver unloaded and carried them to back garden for us. Excellent service all round. I purchased only one panel and was very happy with the quality of the panel itself. 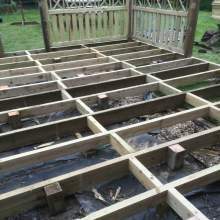 I was even happier with the service I received from Witham Timber who were professional and helpful. Thank you Witham. Highly delighted with the quality of your 6x6 waney edge panels. 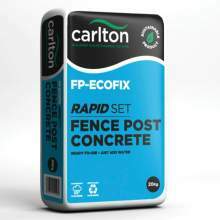 Would recommend your product without hesitation. 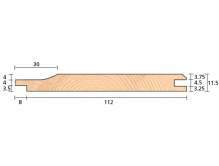 Excellent quality, solid and well made. 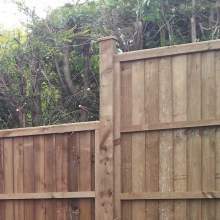 Fence panels were considerably better quality than those they replaced which had been bought from a large national DIY chain. Quite a it cheaper too. Very pleased and would recommend Witham Timber to anyone. Excellent service as with previous orders - driver even walked them up to our house - no mean feat when your front garden is over 90 foot long. We had one issue with a single panel being a different colour - they happily exchanged this a week later (we were happy to wait for their London delivery date) so we are delighted. 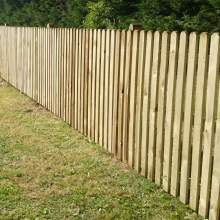 We will be ordering again when we continue with the back garden fencing. 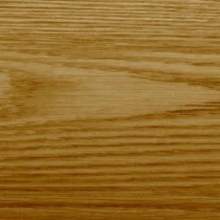 Panels are well made and strong - highly recommended. 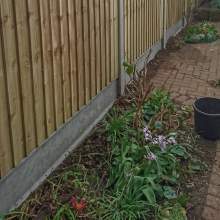 We needed non - standard length fence panels to fit our existing concrete posts and Witham were the only company I could find to make pressure treated panels to measure at a very competitive price. 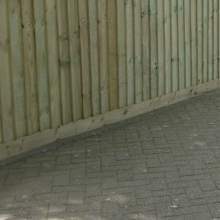 They were delivered very quickly after the order was placed, we are delighted with the quality and they fit like a dream. 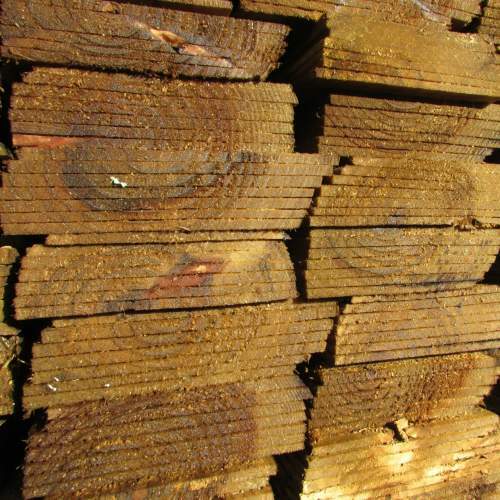 We would recommend Witham Timber without hesitation.